Built in 1927 and restored in 2008 by Camper and Nicholsons, 65m/214ft CLASSIC SCHOONER is a classic schooner built with a wood hull and superstructure. Charles E. Nicholson originally created her naval architecture and she can accommodate up to 11 guests in her 6 classically-styled cabins. 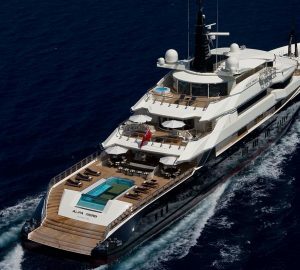 She is a fabulous yacht charter option for clients searching for a real sailing experience, adventure, but also luxury and great service. Above deck, there is an abundance of sunbathing space which can also be used to host a social gathering: Up to 12 guests can dine alfresco at the aft table, and the cockpit provides a soft C-shaped settee for relaxation after a meal. Along the stern, there are sun pads where guests can sunbathe without interruptions. The guest accommodation is located on the lower deck, and there are four double cabins, one twin cabin and one single cabin, all with en-suite facilities. The main interior lounge provides classic charm with 21st Century comfort: Over-padded settees and curtained windows enhance the ambience while at the same time creating a tranquil space for guests to rest. A second lounge and dining area allows the group to pursue their own activities, and the interior has a gentle colour scheme of mint green and light wooden panelling. The opulent sofa has two coffee tables in front that can be modified to become the formal dining area, which seats 10. 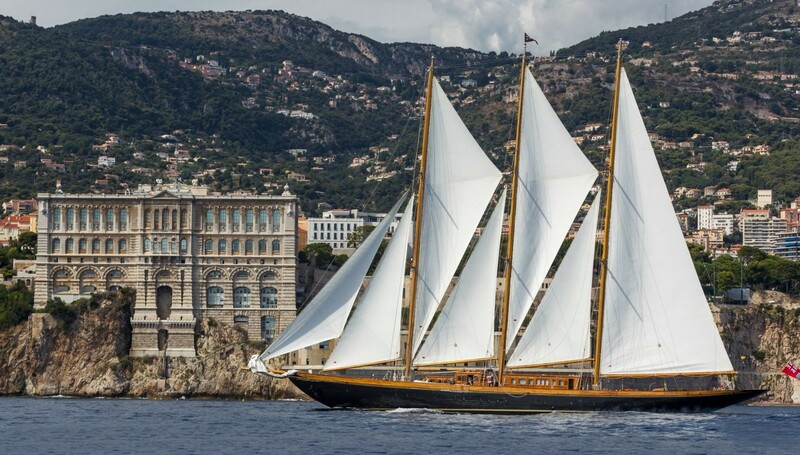 Using 2 X MTU 336 kW engines the 65M CLASSIC SCHOONER has a cruising speed of 11 knots. The layout is designed to sleep up to 12 charter guests over 6 cabins: 4 double cabins, 1 twin cabin and 1 single cabin, all of which have en-suite facilities. There is also crew accommodation for 15. We do have available further amenity, owner and price information for the 65.30m (214' 3") yacht 65M CLASSIC SCHOONER, so please enquire for more information.